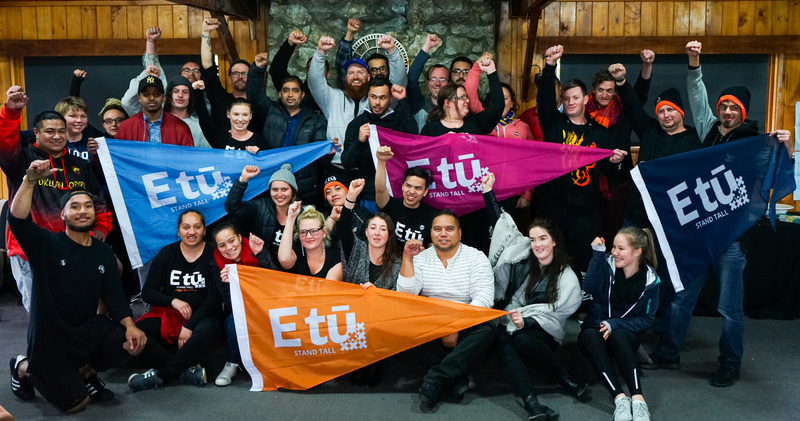 E tū values the voices of all union members and it’s important that our young members have a say as well. That’s why we have established a Youth Network and the Youth Network Representative has a permanent place on the National Executive. Our Youth Network is for members that are under 35 years old. We are also involved in the wider youth union movement, Stand Up – learn more about that network by following on Facebook here.